Please be careful trying these techniques, this tutorial is for experienced drone pilots only. 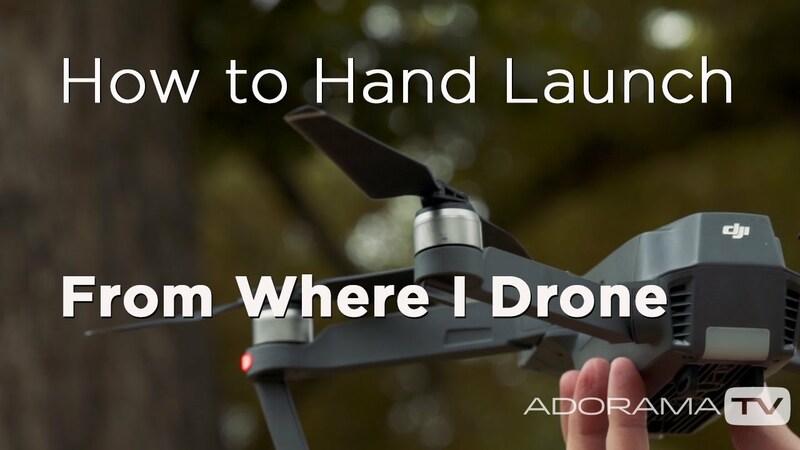 In this tutorial Dirk Dallas of fromwhereidrone.com shares with you how to hand catch and hand launch your DJI Mavic Air and DJI Mavic Pro. At some point there is likely going to be a situation when your surroundings are either uneven, rocky, sandy, wet or dusty, so using the following tips can be helpful.